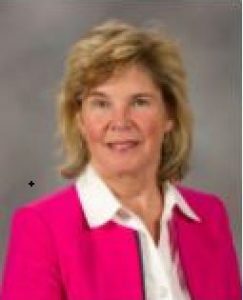 Ellen Jones received a PhD in Clinical Health Sciences with an emphasis in Health Policy; a Master of Science degree in Community Health; and a Bachelor of Science degree in School Health Education. She was the founding Executive Director for the Mississippi Public Health Institute and grew the budget through diverse partnerships and funding aimed at reducing disparities and improving population health in Mississippi. She has taught at the undergraduate, master’s and doctoral levels. She served as an Associate Professor at the University of Mississippi Medical Center where she was on faculty with the Doctor of Health Administration Program. After many years at the Mississippi State Department of Health, Dr. Jones served as a consultant for national, regional, state and local health organizations; including CDC funded projects for 18 years. She was a Robert Wood Johnson Foundation Health Policy Research Scholar and has served on doctoral committees whose aims were applied research.